Small Notepads with choice of 4.25″ x 6″ or 4″ x 6″, are custom made in full color, with 50 sheets of paper (premium 70lb text) on a sturdy chipboard backing. 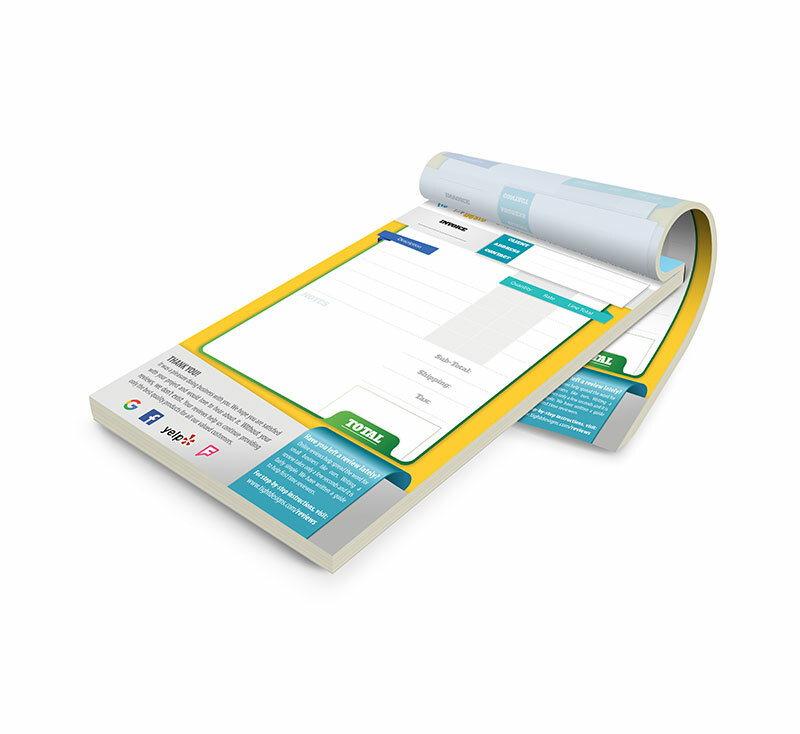 For larger notepads, visit this page. 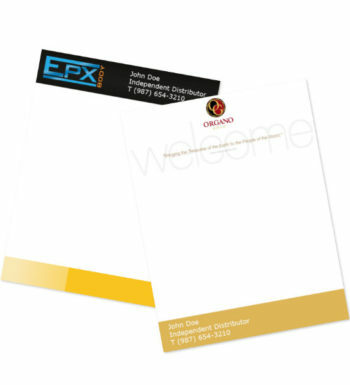 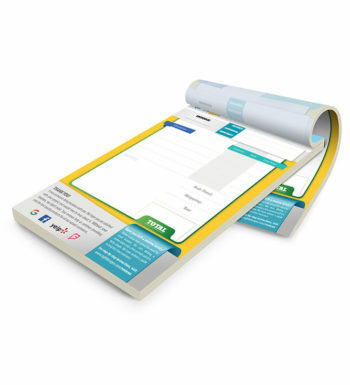 If you do not have a print-ready file and need TightDesigns to create your notepad, select this option.